​To make an appointment or for a consultation to answer questions, call 651-323-1344. Lavender is known for its soothing and calming properties. 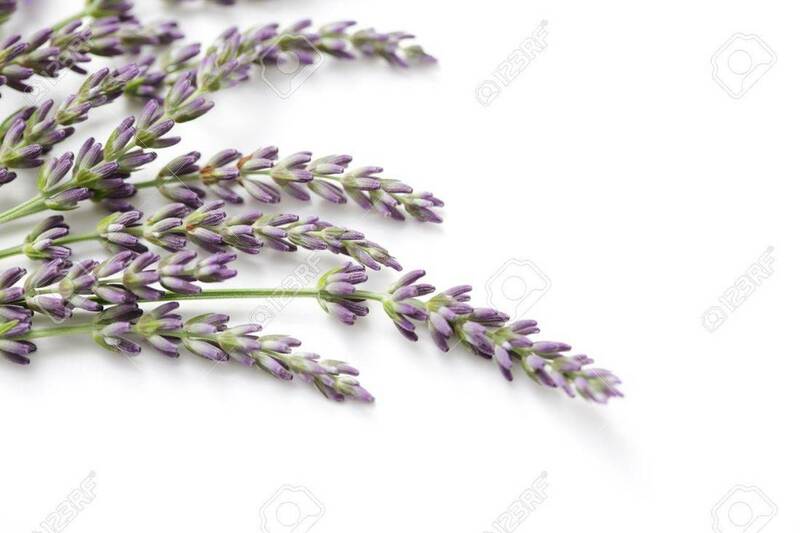 Lavender is wonderful for assisting the healing time for burns, cuts, stings, and other wounds. It is also good for relieving stress. 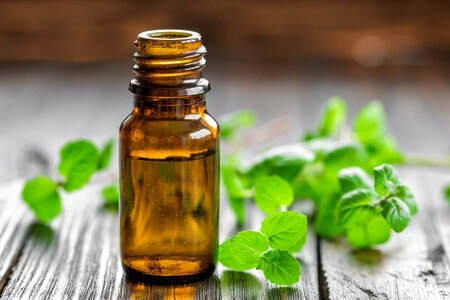 Peppermint may be one of the most versatile essential oils in the world. Peppermint can be used to treat the common cold, allergies, and so much more. Lemon is another versitile oil that is bright, zesty, and clean. It has powerful antibacterial, astringent, and antiseptic properties.